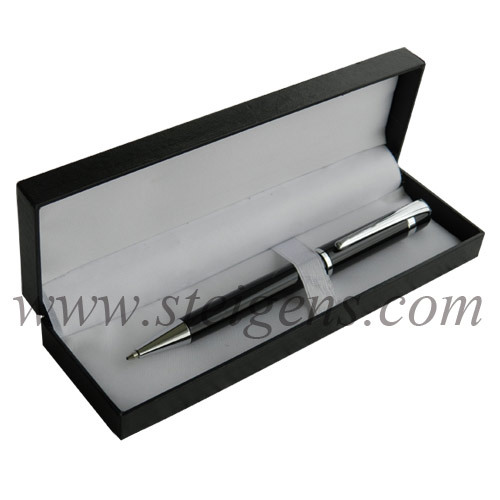 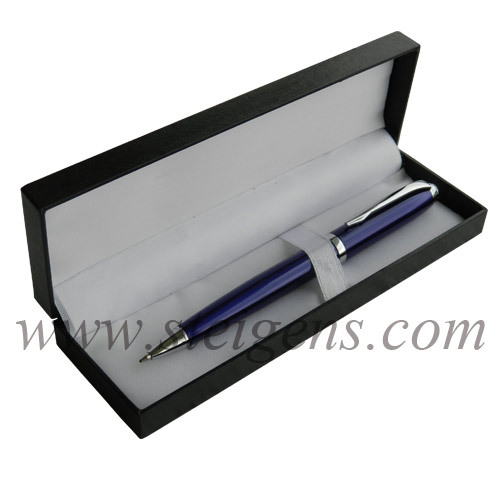 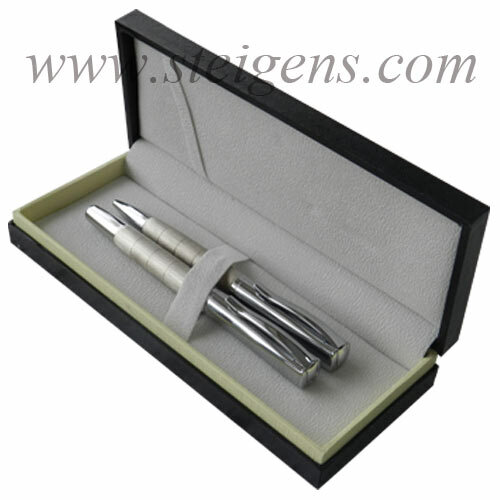 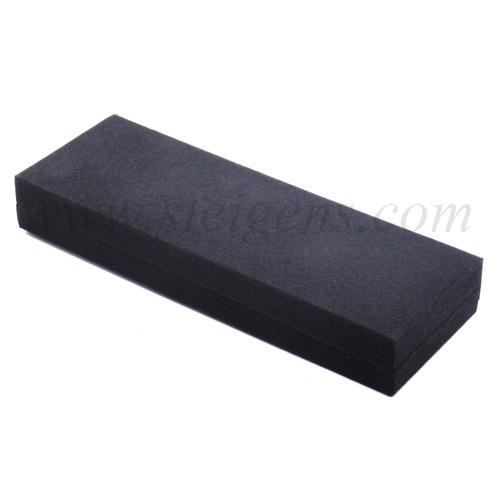 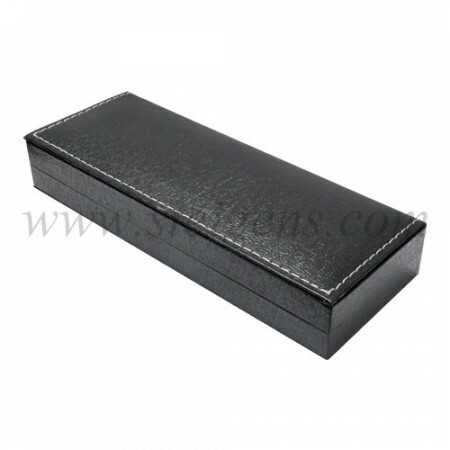 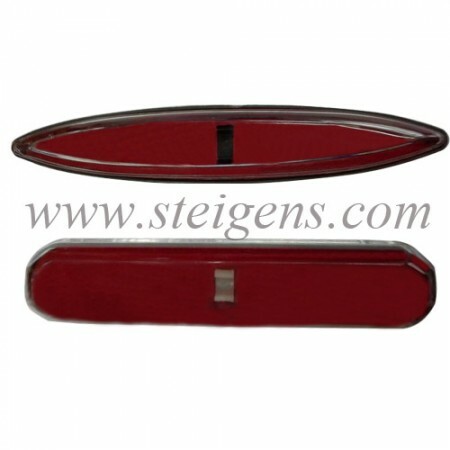 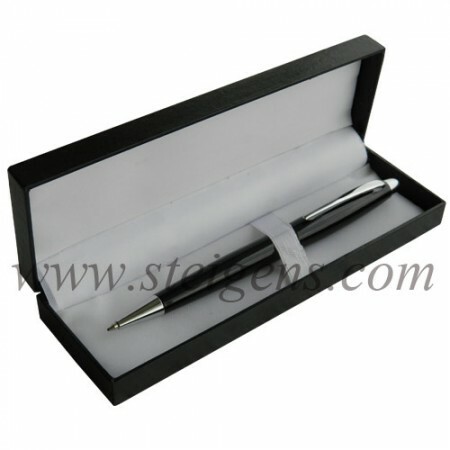 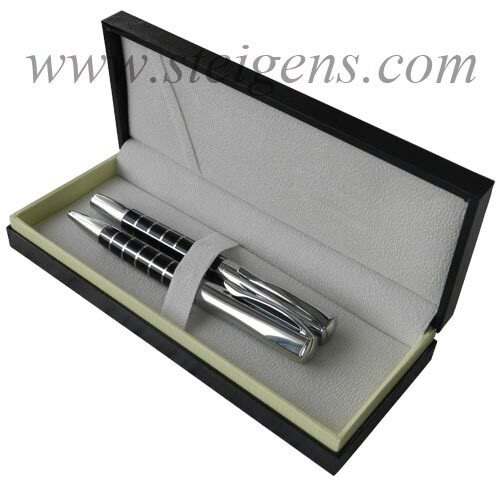 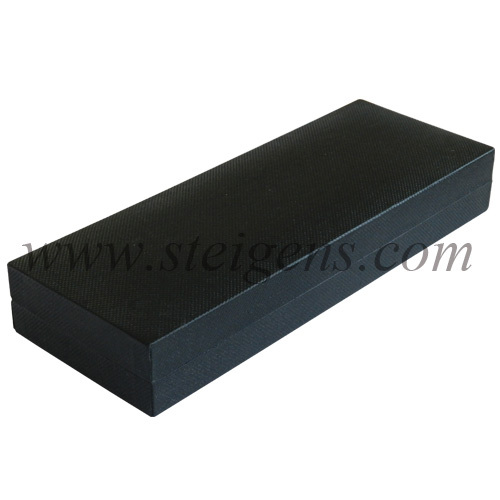 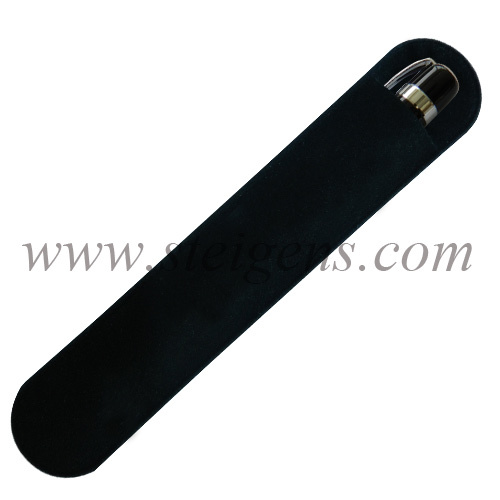 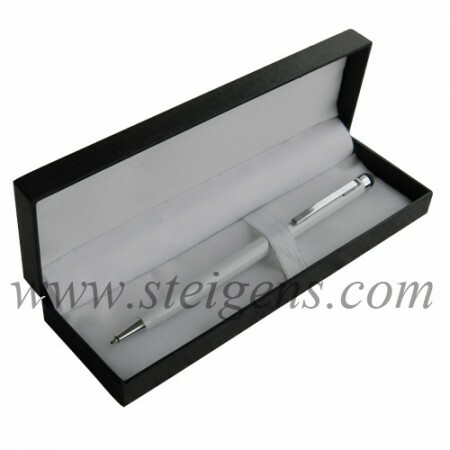 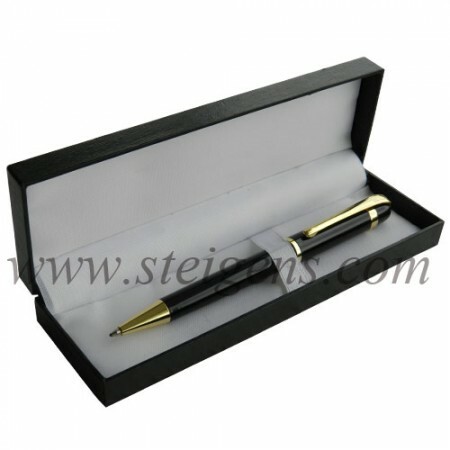 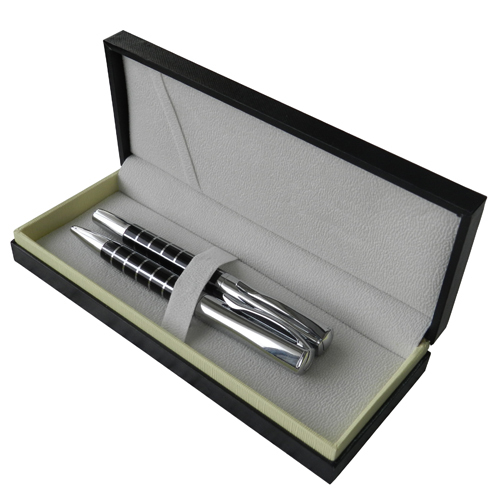 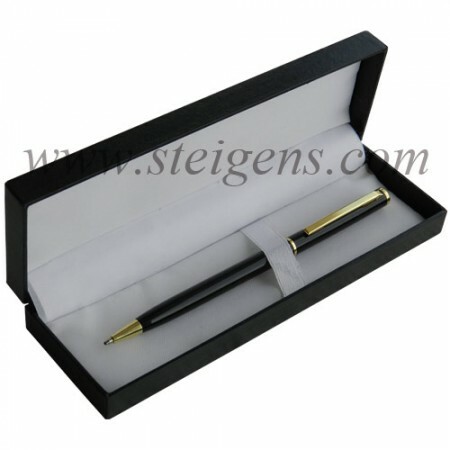 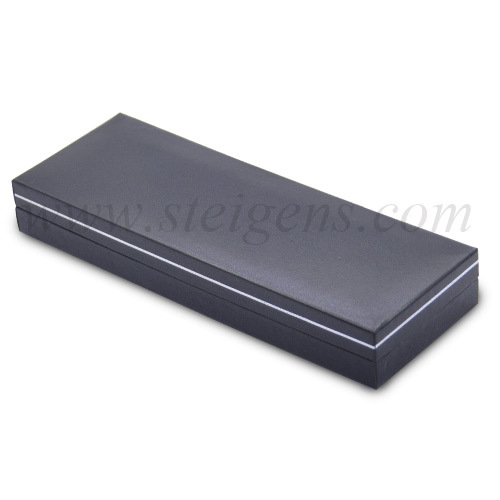 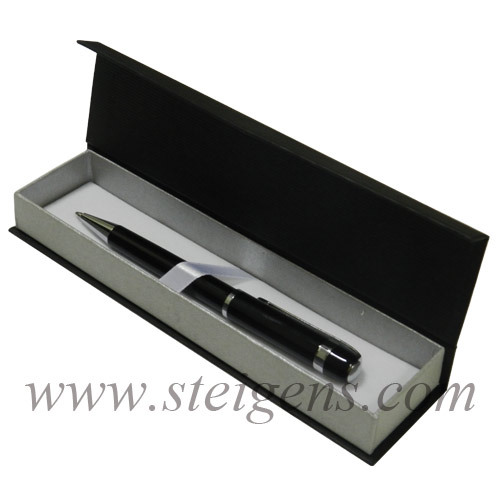 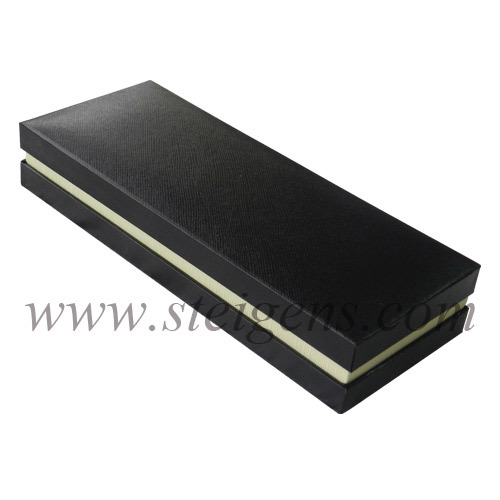 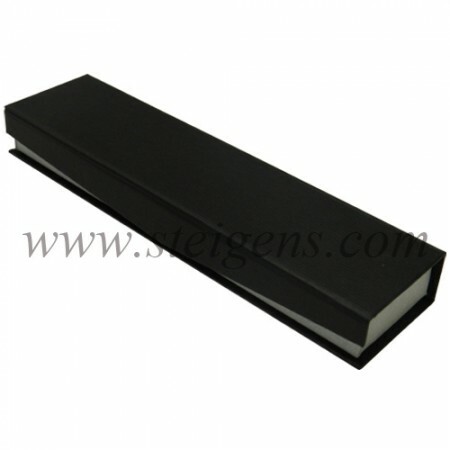 STEIGENS manufacture latest game plan of Metal Pen made of fantastic metals, exhibited inside the appealing box for Corporate and promotional gifts. 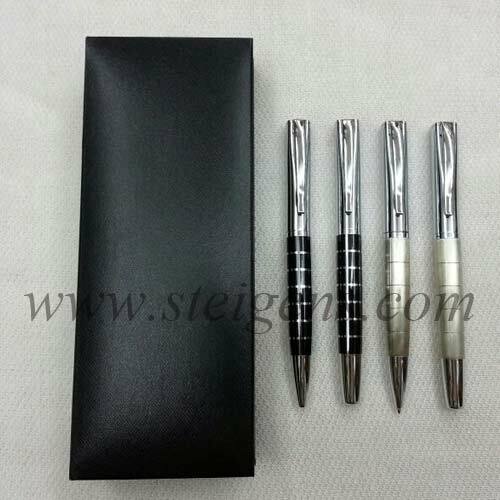 These Metal pens are made of lead tip is mounted on an accumulation of diverse metals, making them rather more grounded, more secure to use and they should continue going for a lifetime of irregular use. 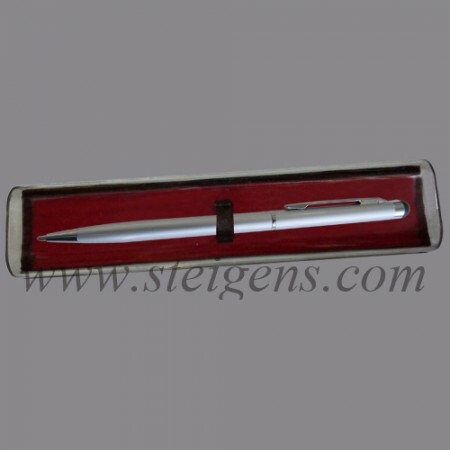 We can moreover custom etching this metal pens with custom corporate business logo and frameworks to address your affiliation for the most part as business gifts and promotional gifts, they should continue going for a lifetime of infrequent employments.